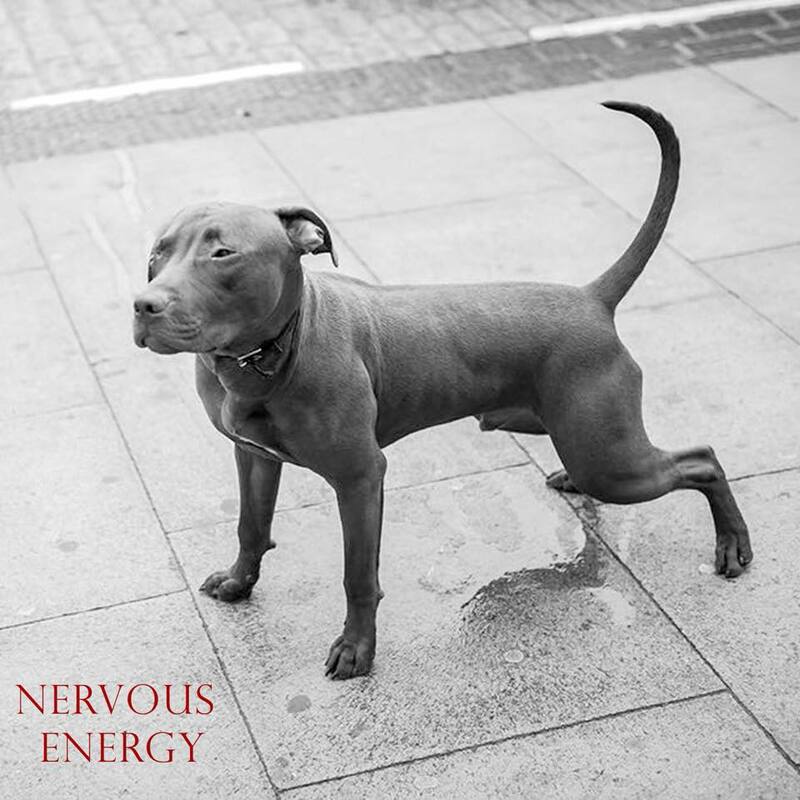 Nervous Energy is the latest single by the becoming prolific Proletariat. On the back of a sold-out show at Deaf Institute on Friday night, this new track is set to continue their rise, taking no passengers en route. In our recent interview they described themselves as "energetic, frantic, passionate… a raw commentary of the state of the nation fuelled by filthy riffs, raw vocals, and the love of live music" and Nervous Energy fits that bill with James snarling "you're the future, you're the saviour, you're the one to set me free" as his band mates spit out the powerful beats and riffs. It possesses a bold breakdown that builds back and suggests they're expanding their horizons even so early into their career. Proletariat are on Facebook and Twitter.